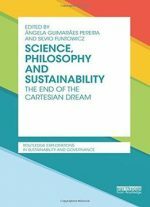 "Climate and Society" presents from a transdisciplinary view, climate and its changes, impact and perception. 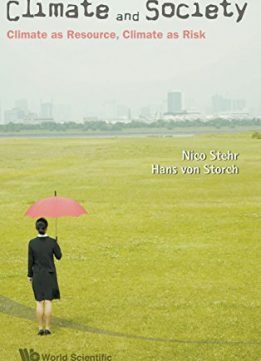 The history of climate and its different approaches over time - which are anthropocentric and more system-oriented, academic and application-driven - are reviewed, as are the possibilities of managing climate, in particular by steering the greenhouse gas emissions. 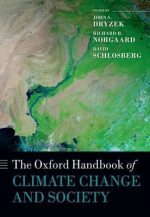 Most importantly, the concepts of climate as a resource for societies are discussed and the emergence of climate non-constancy and its impact, studied. 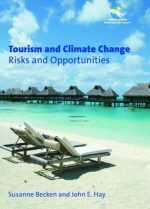 In essence, this book provides an absorbing account of the cultural history of climate and relates it to contemporary scientific knowledge about climate, climate change and its impact.